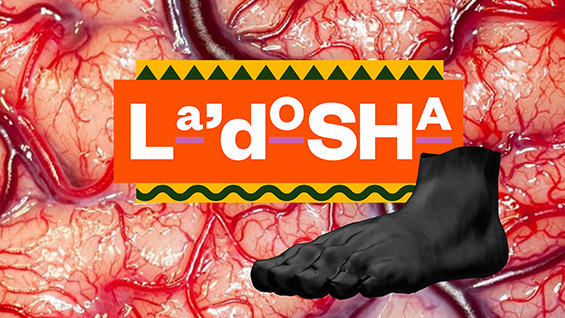 In a free, public event the Intradisciplinary Seminar welcomes the House of Ladosha, a collective exploration of the “house” philosophy popularized by ballroom culture. As a group of like-minded artists, including Antonio Blair (or Dosha Devastation) and Adam Radakovich (Cunty Crawford), they explore conceptual and social constructs and relate to them via their individual ethnic, racial, sexual and gender identities. The house puts self expression via social media on the same level as more traditional mediums including photography, video, painting, music and performance.